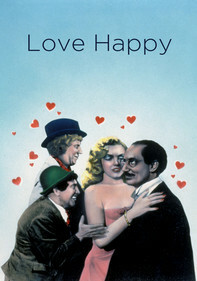 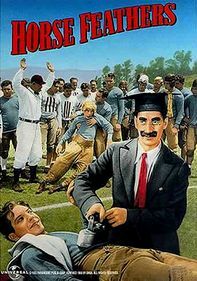 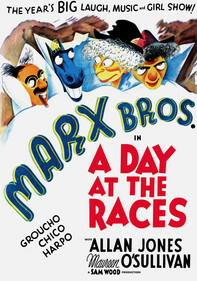 Take an in-depth look at the personal lives and careers of the famous Marx Brothers: Groucho, Harpo, Chico, Zeppo and Gummo. 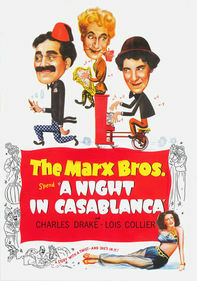 Pioneers on the American comedy scene, the brothers' comedic timing, wit and style are unmatched to this day. 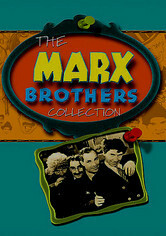 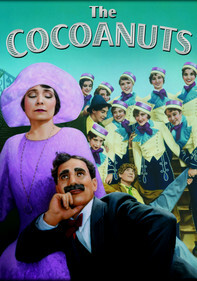 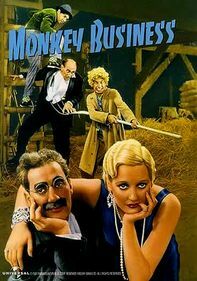 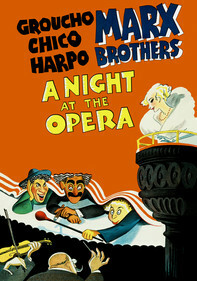 Fans will delight in this broad collection of Marx memorabilia, including favorites such as "Animal Crackers," "Monkey Business," "Duck Soup" and "A Night at the Opera," as well as interviews and rare footage.